As professional general contractors, Magnum Contracting Group offers a wide range of home improvement and repair services in Cold Spring Harbor, NY. 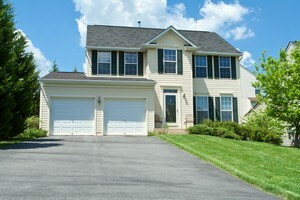 We specialize in roofing, insurance restoration, remodeling, extensions, and siding services. If you need to fix up your house, make some upgrades, or restore it after a storm, we want to be your go-to construction team. All you need to do to get started is to call and schedule your free estimate. Our professional and polite staff will be happy to take your call and answer any questions you may have. If you need a professional Cold Spring Harbor roofing contractor, call Magnum Contracting Group. We provide a wide range of services including roof repairs, roof inspections, roof replacements, and siding services. We work with quality roof shingles, metal and flat roofing systems, and tile. We provide emergency repairs and insurance restoration services in Cold Spring Harbor. Remodeling should always add value to the home and meet the current and future needs of the family. There are many ways to plan for your future as well as for now. Our experts at Magnum Contracting group can help you make the most out of your remodeling project. No matter the size of the project, our experts are ready to help you with your home improvement needs. You may want to remodel your basement to make more room in your home. This is a great idea because it not only provides for the now, it can provide for future changes as well. Basement remodeling can give you space for your kids to play when they're young. At this point, you may want a little area where you have a twin bedroom set up that guests can use as well. Later, your teenager may enjoy the space for their own privacy. Give us a call, tell us what you need the space for, and we'll help you develop the perfect plan. 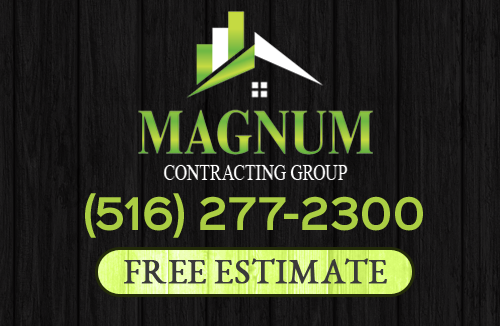 If you need roofing or remodeling services in Cold Spring Harbor, NY, give Magnum Contracting Group a call today at 516-277-2300 or complete our online request form.